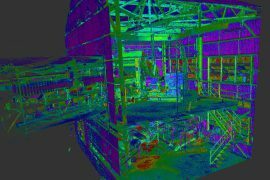 When designing or installing new equipment 3D scans can verify everything fits correctly the first time, avoiding costly delays and downtime. 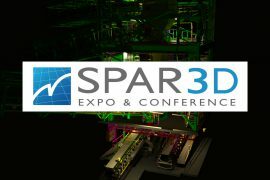 Hosted by Diversified Communications, The SPAR 3D conference is considered the premier conference addressing the use and adoption of 3D technology within industrial and manufacturing applications and settings. 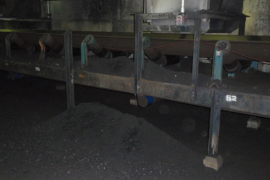 Combustible dust from tripper rooms and control rooms can find its way into these closed areas, causing unnecessary issues and risks. 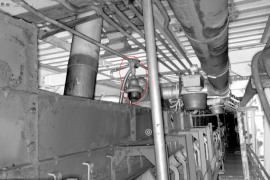 3D scanning makes designing complex dust control systems more straightforward than most vendor-recommended equipment. Submit your ideas for VR & AR in your plant! 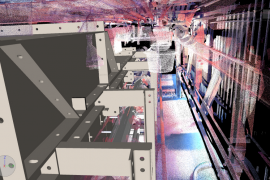 The trial and error process involved in effective material handling engineering can be daunting. 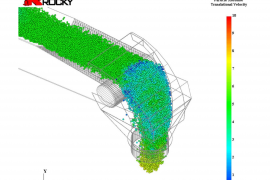 Dozens of testing and simulation iterations, often with long simulation rendering times, mean that the process must be completed in a way conducive to meeting tight deadlines. 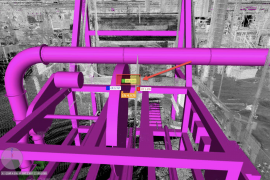 Reality Capture: When is Building Information Modeling a priority? 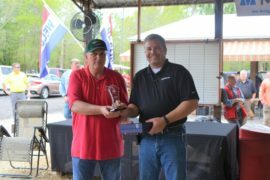 As equipment evolves, more and more data is supplied through wireless interconnected sensor networks. To take full advantage of the enhanced data collection and the delivery ability of modern equipment, new innovative ways of visualizing data must be implemented. 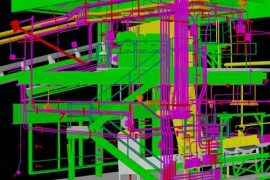 Reality Capture: Why convert from 2D Plant Drawings to a 3D As-Built Model? 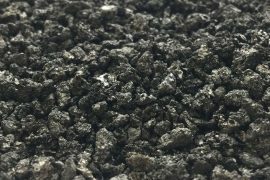 Acensium has decades of coal DEM data, but every unique material in a material handling project performs differently. 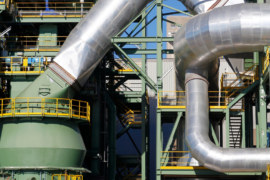 Experience with a material doesn’t necessarily mean effective modeling, only with a feedback data-loop and adjustments can modeling become accurate.